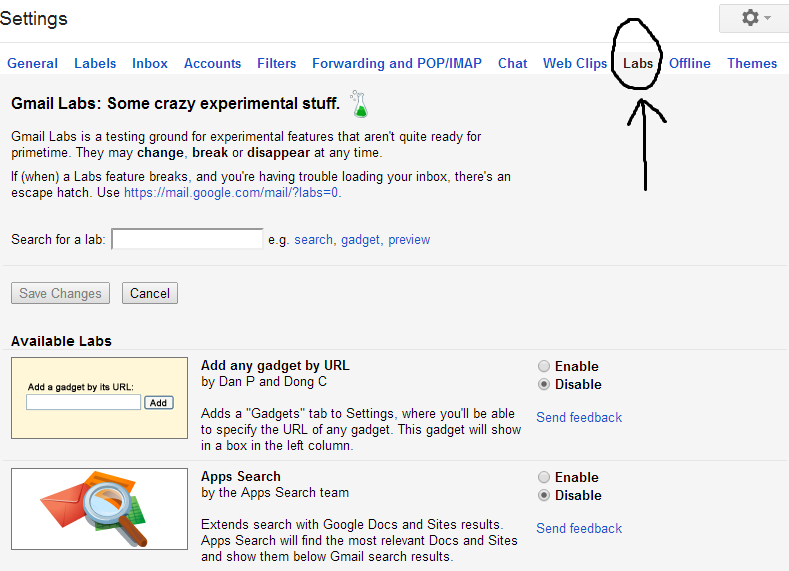 Home How To Guides Undo sent email in Gmail | Stop accidentally sent message in Gmail. Undo sent email in Gmail | Stop accidentally sent message in Gmail. Undo sent email in Gmail: Although there are many messaging service providers available nowadays but Gmail is still best. One of the best services offered by Google and used by people all over the world. 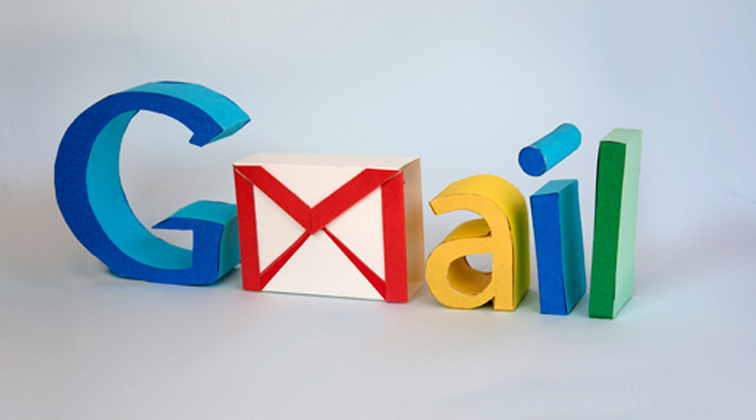 Gmail provide us number of features like sending messages, images, files etc. 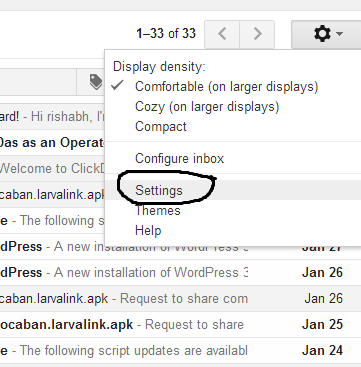 In this article I will tell you a hidden feature of Gmail. It’s about how stop accidentally sent message in Gmail. Don’t worry I have solution of this problem. Gmail’s undo facility gives you 30 second time to undo sent email in Gmail. But remember you have to correct your mistake within these 30 seconds, to stop accidentally sent message in Gmail. 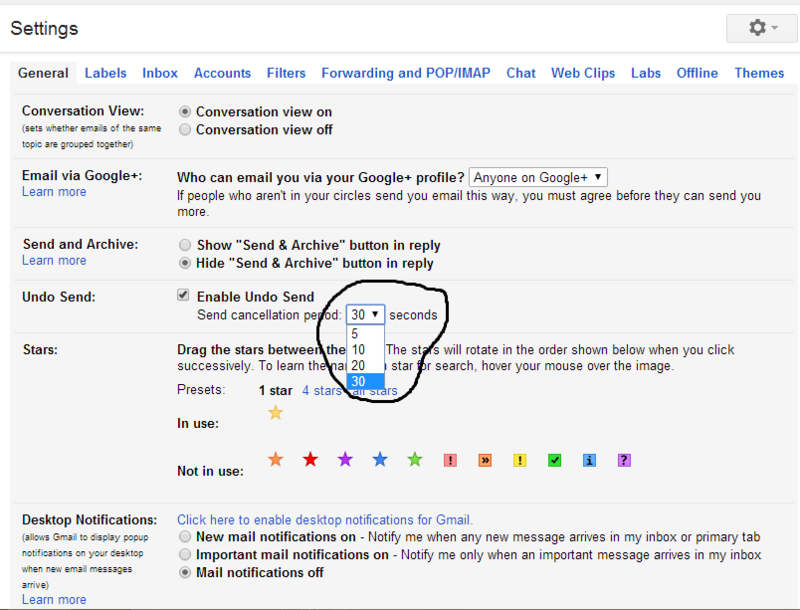 Here is the procedure to undo sent email in Gmail. Enable this option by clicking on enable option next to it. Don’t forget to save the changes you have done at the bottom. 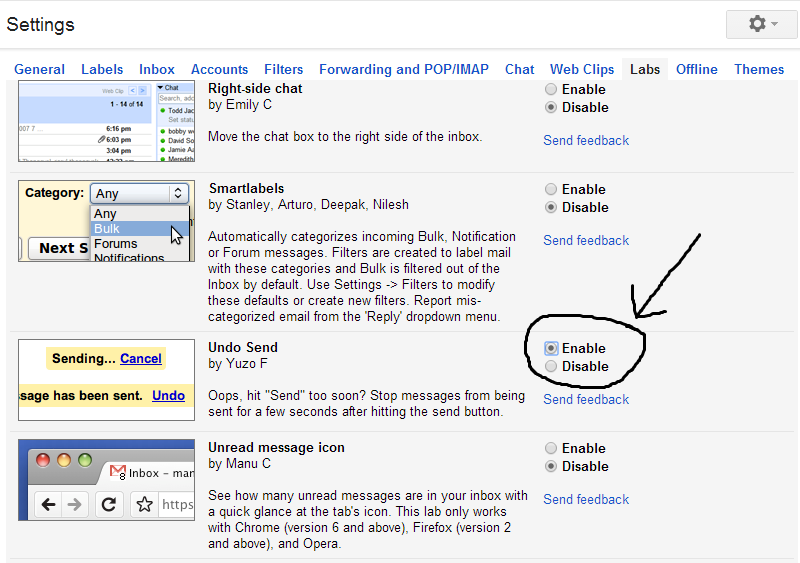 Finally, you have enabled the feature to undo sent email in Gmail. By default Google gives you only 10 seconds to stop accidentally sent message in Gmail. But you can increase this time limit. Just again open settings from gear icon. Under general tab scroll down and you will see undo send here increase time period to 30 seconds. Now try to send message to someone. Once you click on send option you will get additional undo option in yellow dialogue box which shows about your sent message. So, finally you have some time to undo your fault instead of regretting. Hope you like article about how to stop accidentally sent message in Gmail. Give your valuable comments and reviews. Next articleGame: flappy bird apk file download | score high in flappy bird.